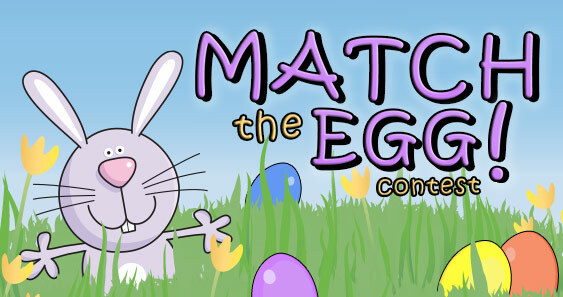 Match The Egg Contest runs from Apr 16 - Apr 23, 2019. The winner wins 100 points. Participants earn 20 points. 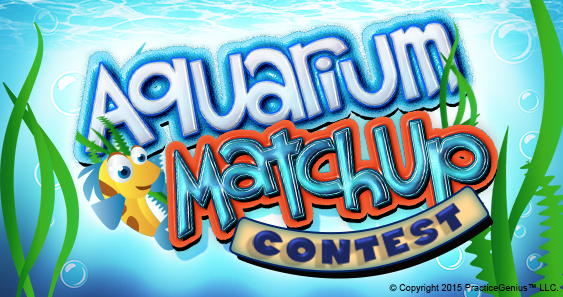 Aquarium Matchup Contest runs from Mar 31 - Apr 30, 2019. The winner wins 100 points. Participants earn 20 points. 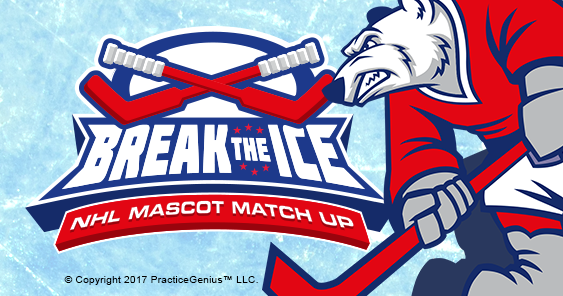 Break The Ice Contest runs from Mar 19 - Apr 15, 2019. The winner wins 100 points. Participants earn 20 points. 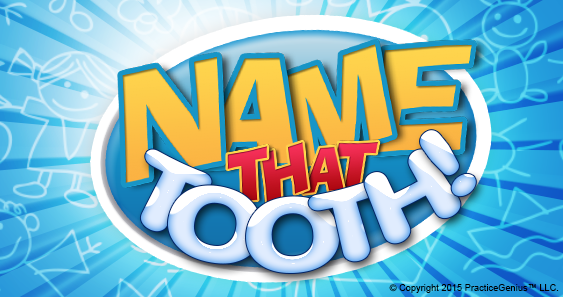 Name That Tooth! (adult) Contest runs from Feb 5 - Mar 31, 2019. The winner wins 100 points. Participants earn 20 points. 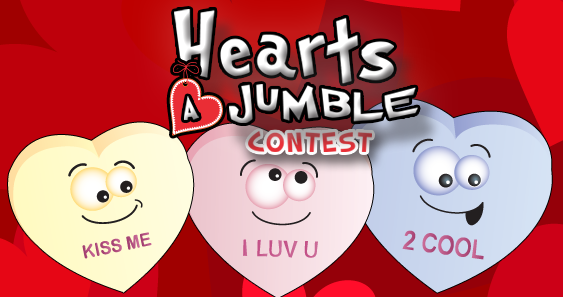 Hearts A Jumble Contest runs from Feb 1 - Feb 28, 2019. The winner wins 100 points. Participants earn 20 points. Who Said It? 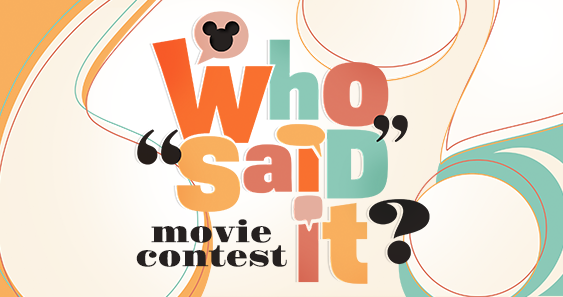 Contest runs from Jan 7 - Feb 4, 2019. The winner wins 100 points. Participants earn 20 points. 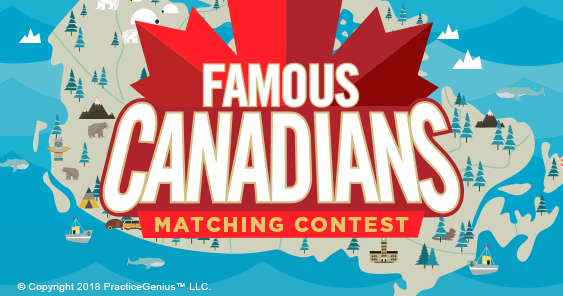 Famous Canadians Contest runs from Dec 1, 2018 - Jan 6, 2019. The winner wins 100 points. Participants earn 20 points. 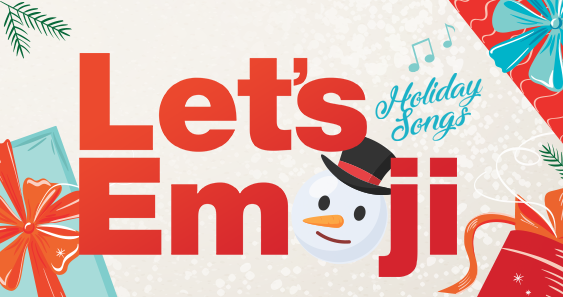 Let's Emoji Holiday Edition Contest runs from Nov 21, 2018 - Jan 31, 2019. The winner wins 100 points. Participants earn 20 points. 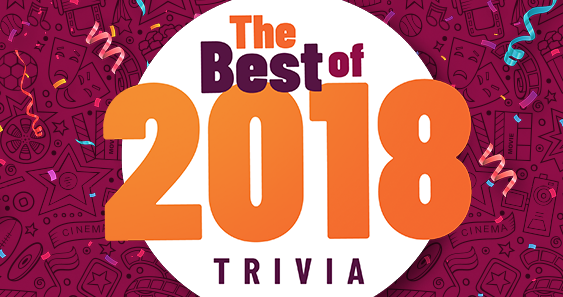 Best of 2018 Contest runs from Nov 21 - Dec 31, 2018. The winner wins 100 points. Participants earn 20 points. 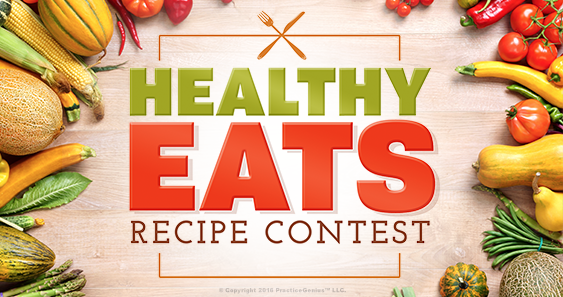 Healthy Eats Recipe Contest Contest runs from Aug 15 - Sep 30, 2018. The winner wins 100 points. Participants earn 20 points.